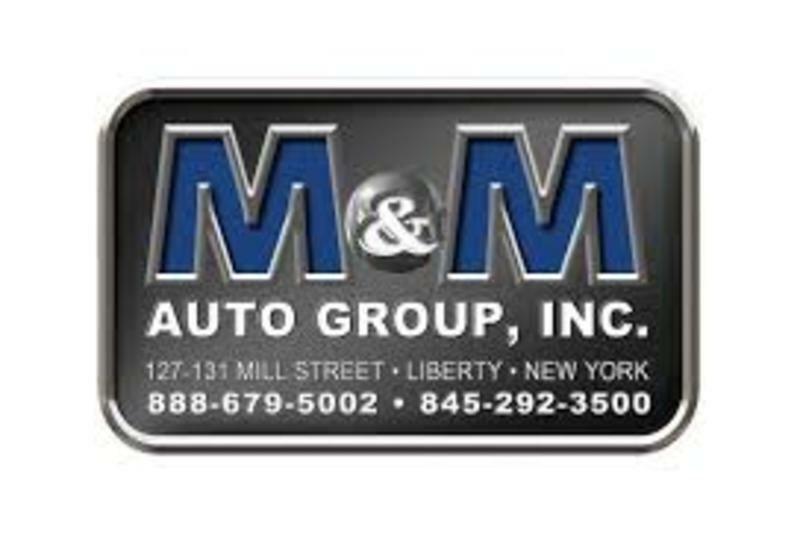 The largest dealer in Sullivan County, M&M Auto Group offers eight manufacturers’ brands – Ford, Lincoln, Chrysler, Dodge, Ram, Jeep, Buick, and Cadillac -in addition to over 50 pre-owned cars and trucks. Each of our pre-owned vehicles is carefully selected and serviced before hitting our lot to assure that our customers are offered the very best with each visit. The M&M Auto Group is a family-owned and operated business where each staff member – from sales to service – is trained to address your needs professionally and quickly to assure that you receive the most enjoyable buying experience possible. family-owned, friendly, small-town business you’d expect.